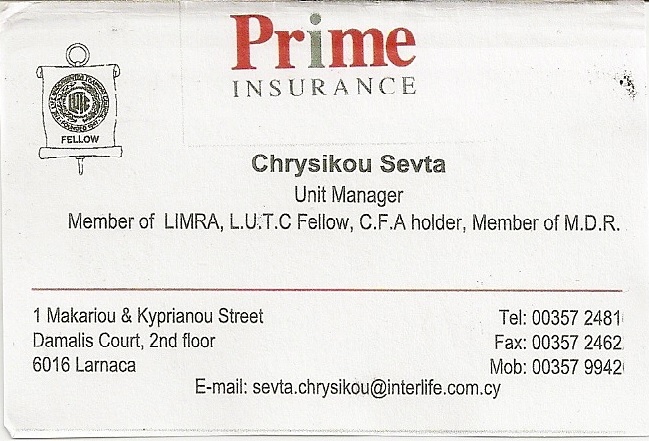 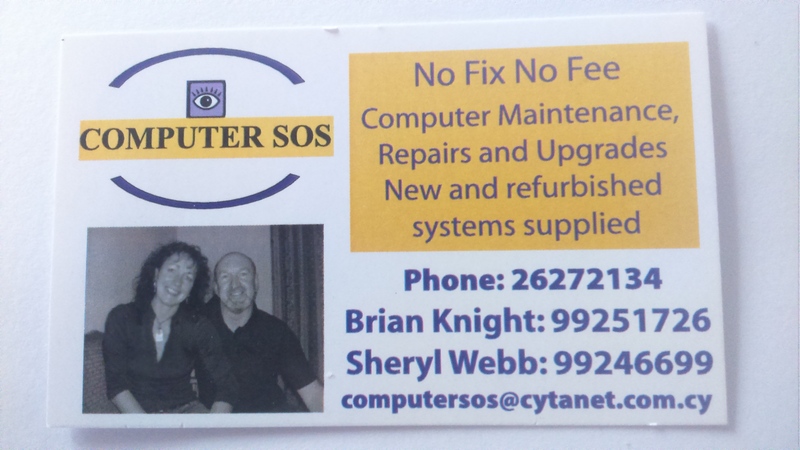 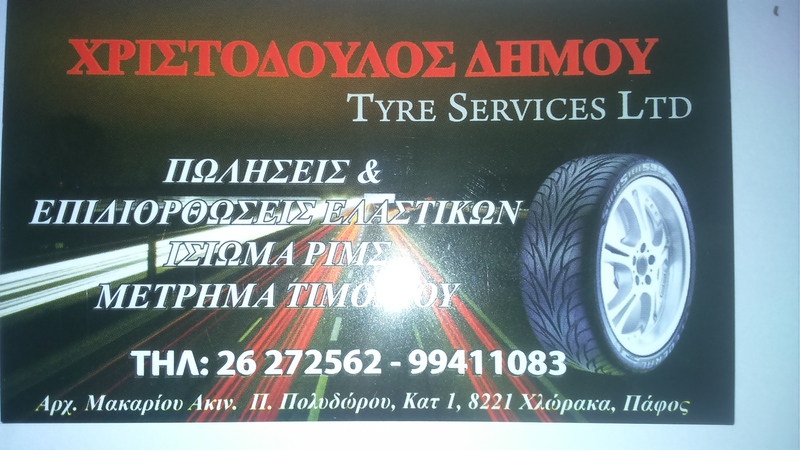 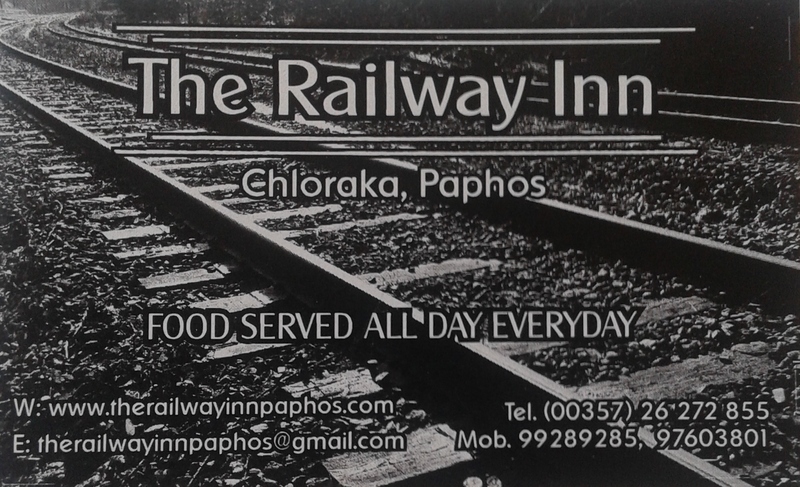 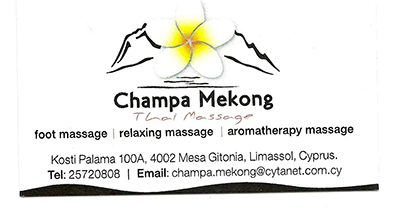 We at CSSC would like to welcome Christakis Myltiadous to our family of website sponsors. 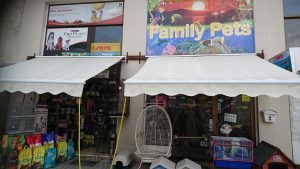 Christakis is the sole proprietor of C.M.Family Pets Ltd, which is a pet store supplying live pets such as birds, fish, cats and dogs as well as pet food and other products associated with pets. 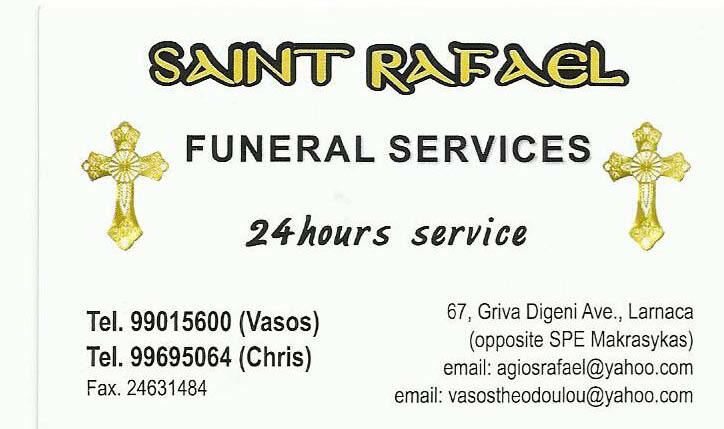 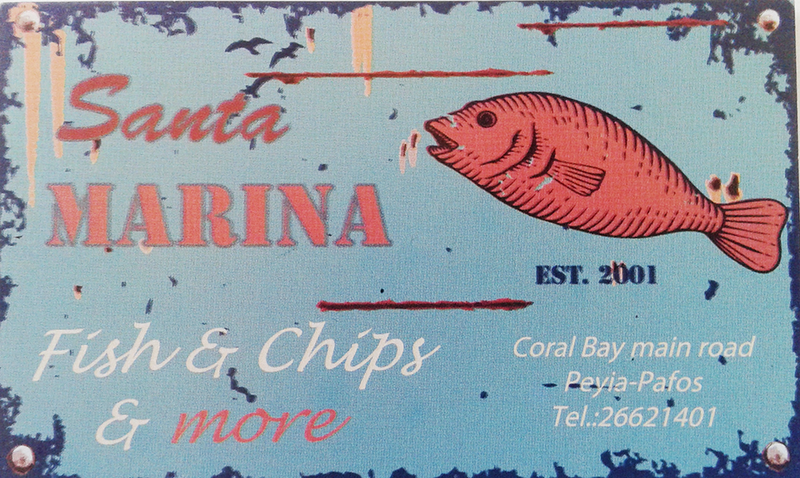 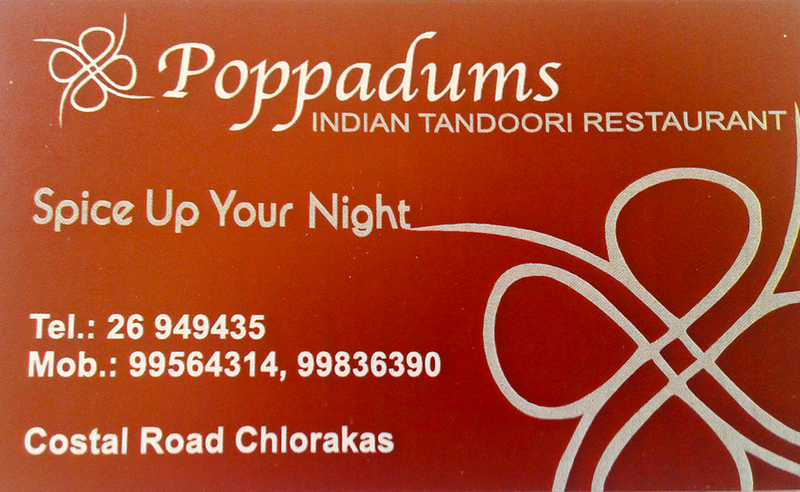 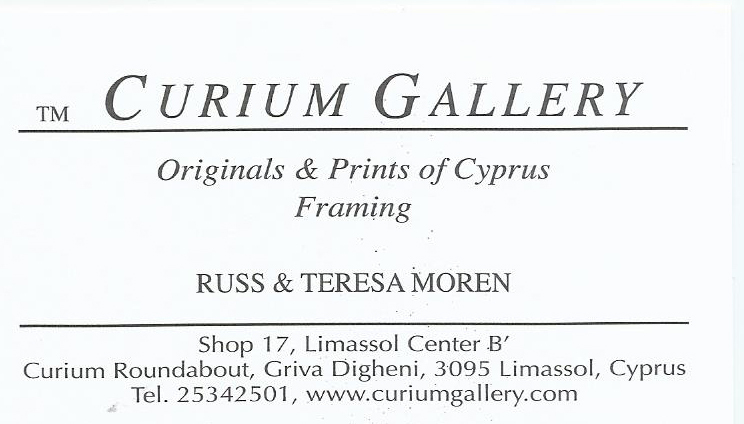 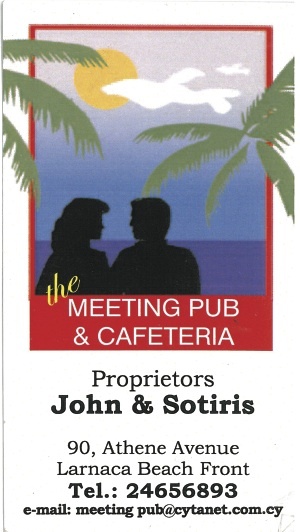 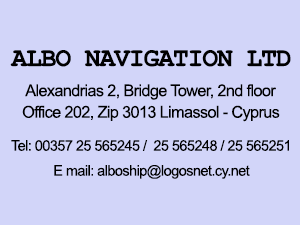 His shop is located at along Faneromenis Avenue near Saint Lazarus church in Larnaca. 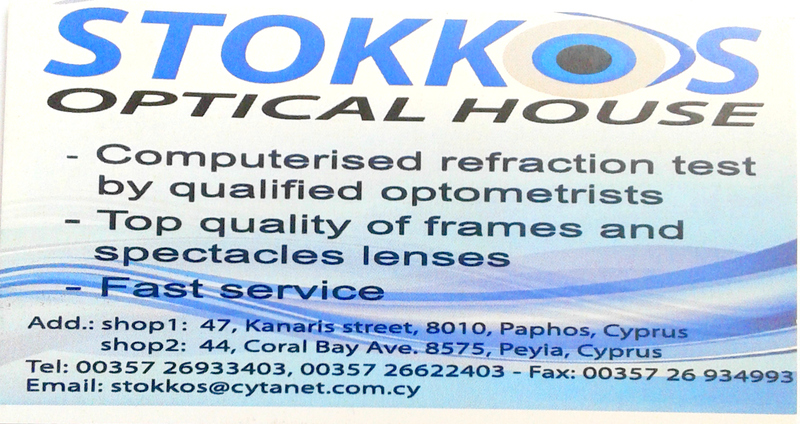 Just for the month of November 2016, Christakis will be offering to all our members upon production of a valid membership card, a 20% discount for 1st time purchases. 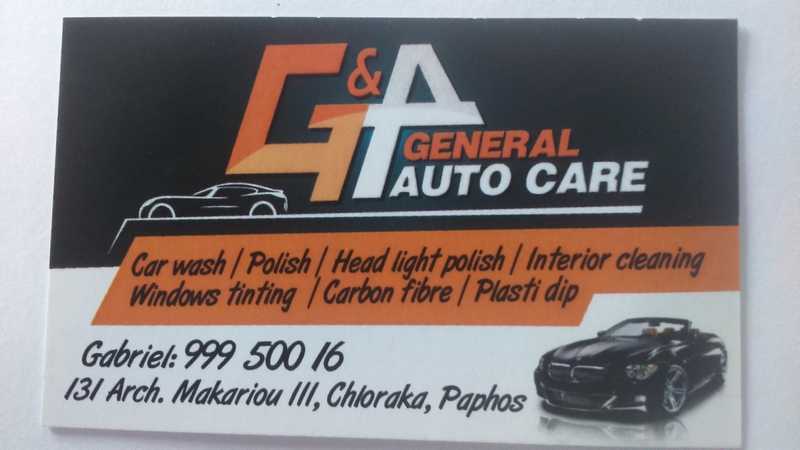 A 10% discount will then apply after this special offer has ended. 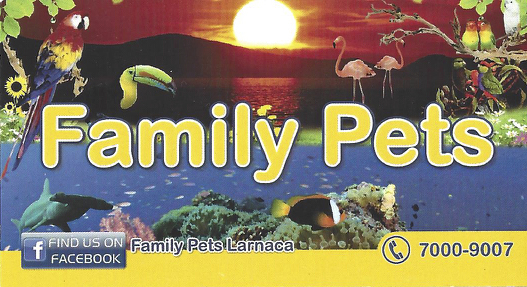 Please pop in to his shop for any advice concerning the care of your pets.